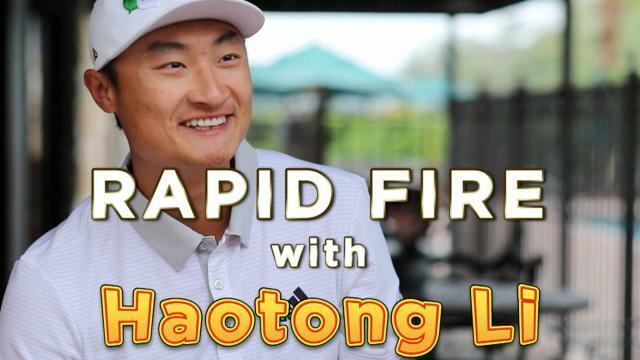 Get to know China's HaoTong Li, including his idol, dream foursome, favorite food and more. 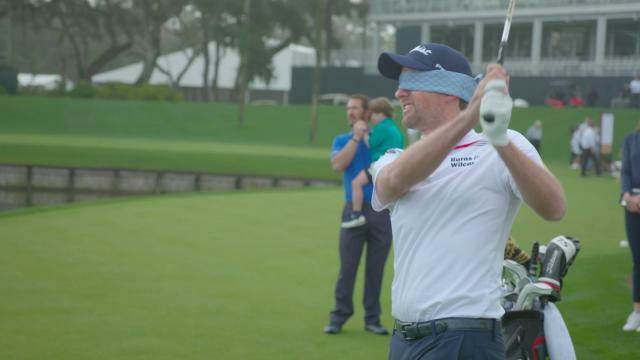 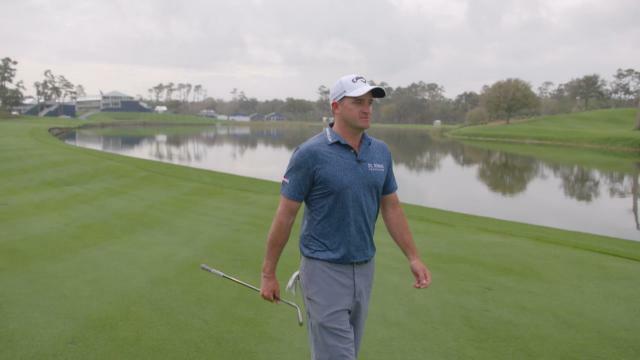 2018 PLAYERS champion, Webb Simpson and caddie, Paul Tesori, take on the Island Green challenge at TPC Sawgrass ahead of THE PLAYERS Championship. 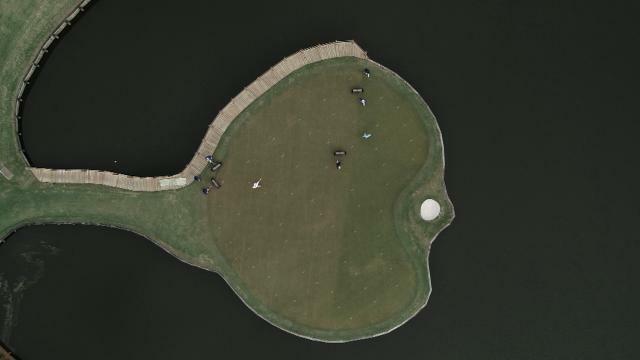 Desert Classic winner Adam Long plays a 3-hole, par-3 course in the backyard of former NHL star Jeremy Roenick and World Series champion David Wells. 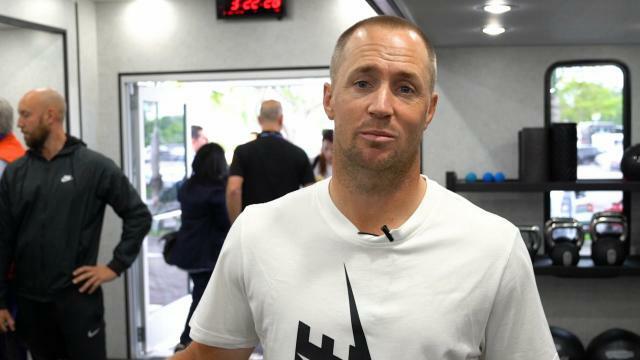 PGA TOUR professional, Alex Noren demonstrates how he gets his body ready for tournament play. 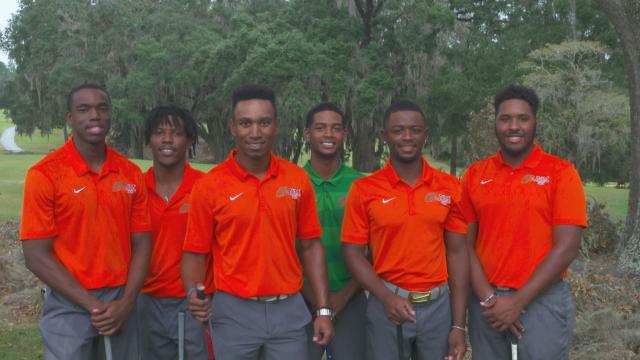 The 2018-19 University of A&M Men's Golf Team share a special bond that helps drive them towards success and leadership. 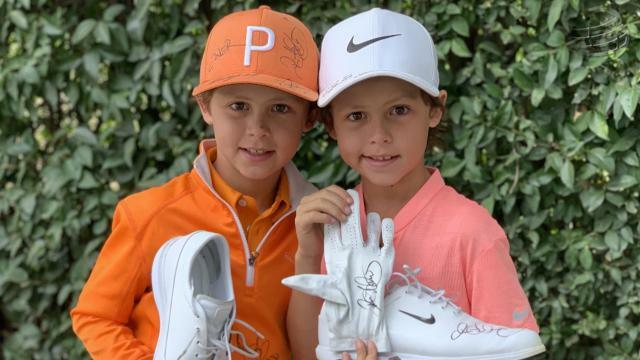 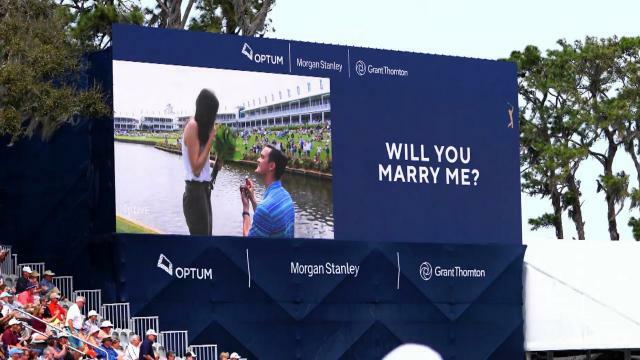 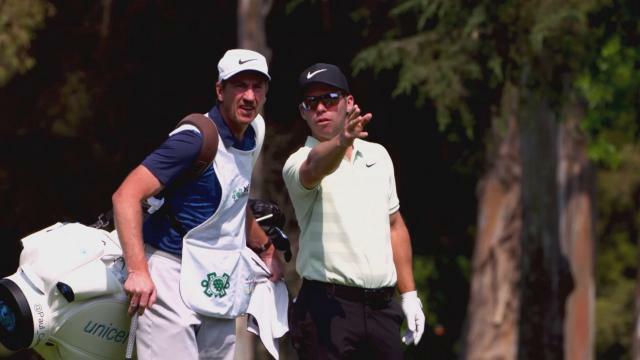 After finishing second in Mexico City, Rory McIlroy saw a fan of his crying.